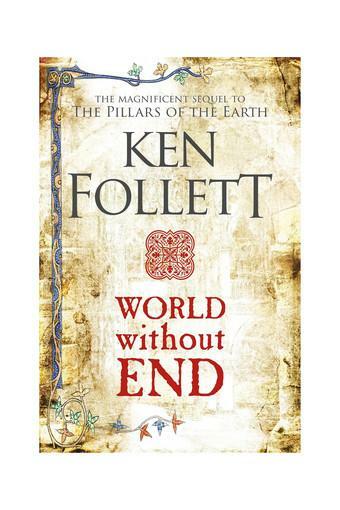 The saga that has enthralled the millions of readers of The Pillars of the Earth continues with World Without End. On the day after Halloween, in the year 1327, four children slip away from the cathedral city of Kingsbridge. They are a thief, a bully, a boy genius and a girl who wants to be a doctor. In the forest they see two men killed. As adults, their lives will be braided together by ambition, love, greed and revenge. They will see prosperity and famine, plague and war. 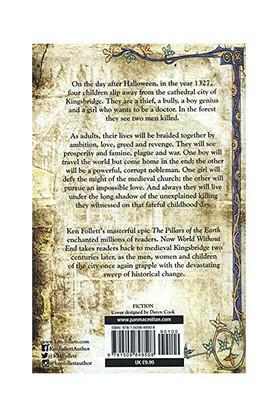 One boy will travel the world but come home in the end, the other will be a powerful, corrupt nobleman. One girl will defy the might of the medieval church, the other will pursue an impossible love. 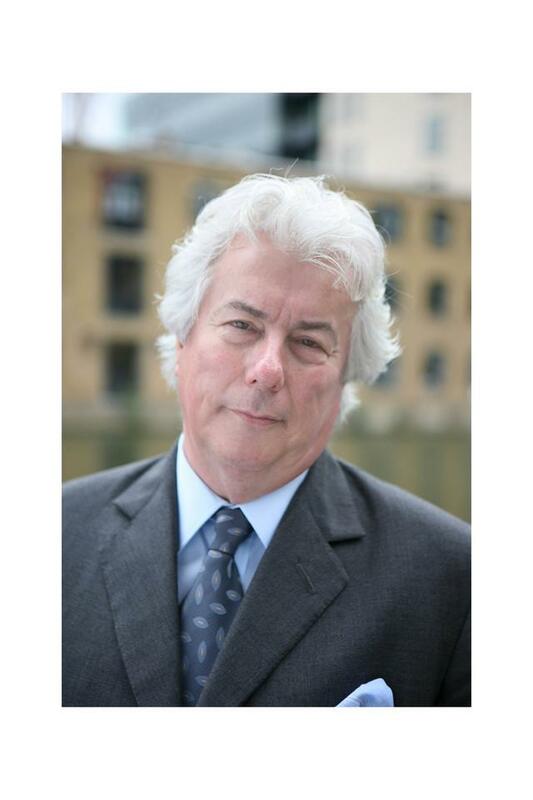 And always they will live under the long shadow of the unexplained killing they witnessed on that fateful childhood day. Ken Follett's masterful epic The Pillars of the Earth enchanted millions of readers with its compelling drama of war, passion and family conflict set around the building of a cathedral. 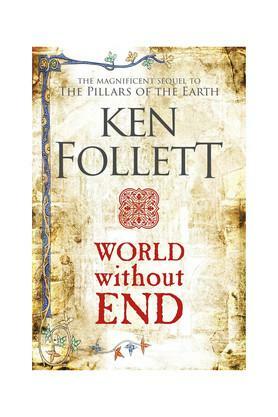 World Without End takes readers back to medieval Kingsbridge two centuries later, as the men, women and children of the city once again grapple with the devastating sweep of historical change. 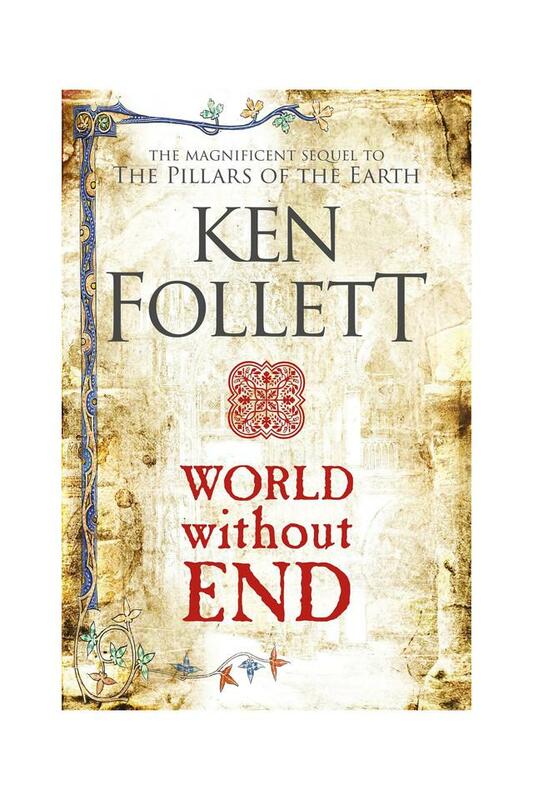 World Without End is followed by the third of Ken Follett's Kingsbridge novels, A Column of Fire.